what they do best; your toughest jobs! of our oil field services equipment and crews. 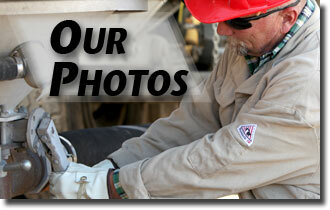 and equipment for all of our oil field services. Find out today the professionalism at Circle Bar A.